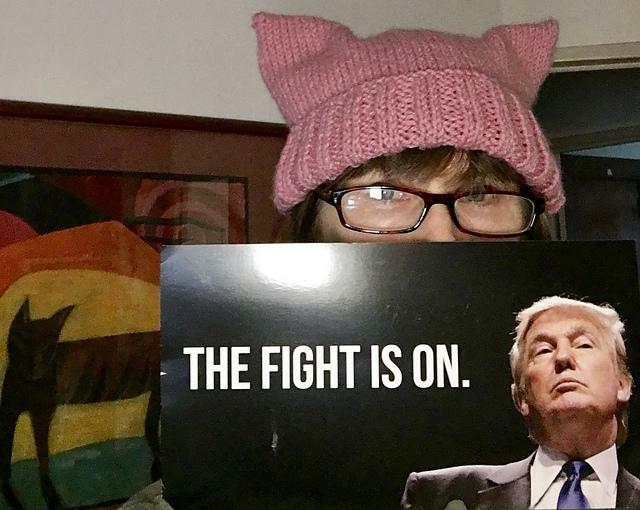 ← When Was The Last Time Democrats Were This Angry? According to Gavin Schmidt, 1922 was one of the coldest years on record. The Arctic was melting down and ice never formed along coasts of Spitzbergen. This year, ice extent is very close to “normal” and ice is rapidly forming around Spitzbergen. Gavin says this is the hottest year ever. Under the Trump administration, government employees stand to make huge amounts of money by whistleblowing fraud. Contact Kent Clizbe for details. This winter the ice has not frozen over around Spitsbergen or the whole of Svalbard. you might want to look at the 2016 temp record for Svalbard – record high in every month: average temp for whole year for the first time in the 105 year record averaging above freezing. Griff who pays you and how much to haunt both this board and WUWT and formerly Caleb’s Sunrise Swansong until he banned you. This is an unhealthy obsession unless this is your job! Honestly don’t recall Caleb’s Sunrise Swansong. Are they that crazy group with all the banjos? How come anyone with a different point of view has to be paid? Please provide the total budget that skeptics receive for their work, and I will provide the budget for alarmists, and then we can compare. The plaintive calls about global warming and loss of polar bear habitats, the stern warnings about rising seas and flooded coastlines – this is what the public hears about. Then there’s this pesky, inconvenient truth they don’t hear about: $1.5 trillion. “Interest in climate change is becoming an increasingly powerful economic driver, so much so that some see it as an industry in itself whose growth is driven in large part by policymaking, notes Don Jergler, an analyst for Insurance Journal, an industry publication. “The $1.5 trillion global ‘climate change industry’ grew at between 17 and 24 percent annually from 2005-2008, slowing to between 4 and 6 percent following the recession with the exception of 2011’s inexplicable 15 percent growth, according to Climate Change Business Journal,” he writes. “The San Diego, Calif.-based publication includes within that industry nine segments and 38 sub-segments. This encompasses sectors like renewables, green building and hybrid vehicles. And the talkers, creatives and handlers too. “That also includes the climate change consulting market, which a recent report by the journal estimates at $1.9 billion worldwide and $890 million in the U.S.,” Mr. Jergler says. MAINLY because THEY did not get paid, the university they worked for or in one case the Smithsonian got the $$$ and so that is who owed the taxes. GEEESSssh do a bit of investigating…. Either you have a serious memory problem which needs medical attention or you have someone who likes impersonating you. As a long time reader of Caleb’s blog I remember your banning. There was no ice around Svalbard in 1922. This year the ice is forming very quickly there. The ice ‘should’ have been there by the end of November. this year some broken drift ice finally reached it late January. Now you are an expert on when ice should form and were. You seriously are a delusional little prat. Griff is a CLIMATE CHANGE DENIER. Wasn’t Ms. Griff on the staff of Rear Adm. (Ret.) James Hunt? Maybe she took over. What makes you think that I’ve retired Colorado? It seems that you’re sadly misinformed, as per usual. Out of a stint in re-hab, hey Jimbo. During Winter there is no sun and that will lead to cooler water if there is no ice-cover. It also means more humid air and a record snow, at least at Greenland. This makes tipping less probable. I should add in the last century Svalbard would be frozen in to solid ice by the end of November. Polar bears rely on this to access their denning areas. 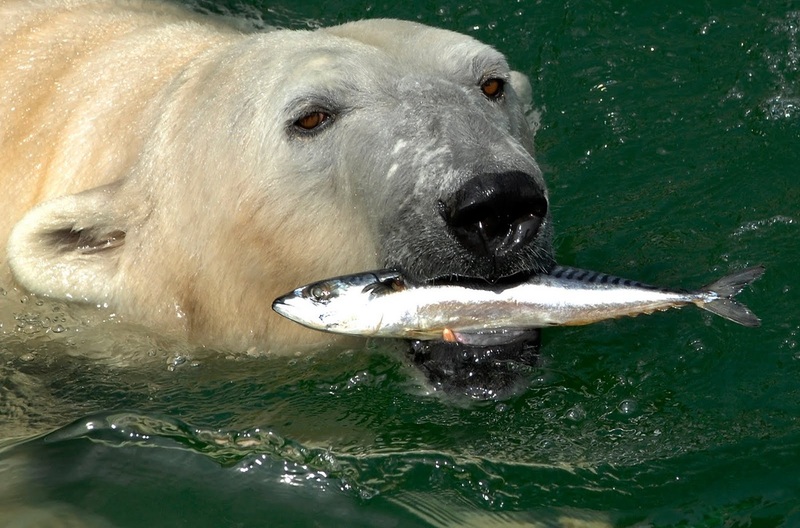 GPS trackers reveal polar bears can swim non-stop for up to 10 days. Polar bears have been tracked swimming 600 miles. You keep forgetting the polar bear was around during the Eemain which was a lot hotter than the Holocene and did just fine. There was a paper in Science magazine indicating that polar bears became a distinct species about 600,000 years ago.. This means that they have survived at least two (and possibly eight) previous inter-glacials, in particular the Eemian (130kya to 110kya), when temperatures in the Arctic were 5 to 8 degrees Celcius warmer than current temperatures for several thousand years. So try another tear jerker Griffy, that one was debunked years ago. no pregnant polar bears will have been able to swim the 230 km needed to get to Svalbard at closest ice approach November thru to mid january. Prediction 1. Western Hudson Bay (WHB) polar bear numbers will continue to decline beyond 2004 due to ever-earlier breakup and ever-later freeze-up of sea ice. This 1030 figure is the one being used by the IUCN PBSG and Environment Canada for WHB, as a limited mark-recapture study conducted the same year (Lunn and colleagues 2014) did not survey the entire WHB region and therefore not comparable to the 2004 count. Prediction 2. Breakup of sea ice in Western Hudson Bay (WHB) will come progressively earlier and freeze-up dates progressively later (after 1999), as CO2 levels from burning fossil fuel increase global temperatures. FAIL – Researchers Nick Lunn and colleagues (2014) determined that there has been no trend in breakup or freeze-up dates between 2001 and 2010. While no analyses of breakup or freeze-up dates for WHB since 2010 have been published, this pattern seems to have continued to at least 2015. Prediction 3. Chukchi Sea polar bears will be the most harmed by summer sea ice declines because they experience some of the largest sea ice losses of any subpopulation (and thus, the longest open-water season each year). FAIL – A recent study of Chukchi bears (2008-2011) found them in better condition than they were in the 1980s when summer open-water seasons were short – indeed, only Foxe Basin bears were fatter than Chukchi bears. 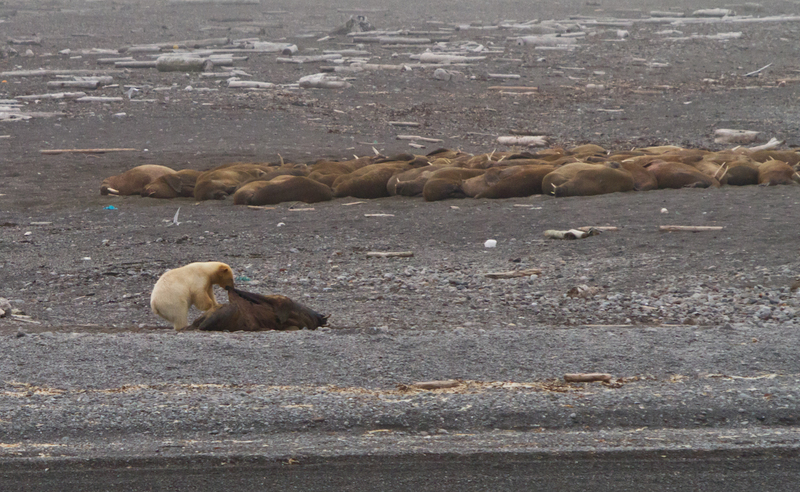 They were also reproducing well (Rode et al. 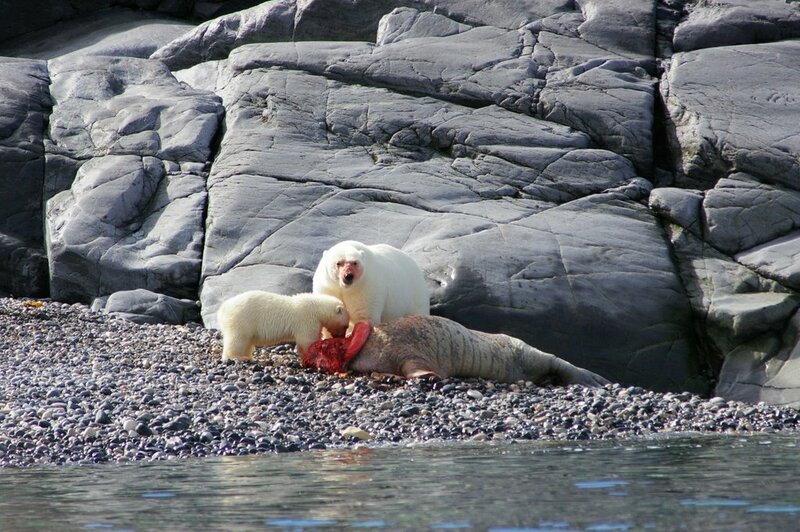 2010, 2013, 2014), with some females raising litters of triplets (see lead photo), a rare sight outside Western Hudson Bay. Prediction 4. Cannibalism will increase as summer sea ice extent declines worsen. FAIL – Cannibalism is a natural phenomenon in polar bears and none of the few incidents reported recently have involved obviously thin or starving polar bears (even the most recent example, filmed in mid-August 2015 in Baffin Bay when sea ice levels in the region were high), despite the fact that 2012 recorded the lowest summer ice extent since 1979. Incidents of cannibalism cannot be said to be increasing because there is no scientific baseline to which recent occurrences can be compared. Prediction 5. Drowning deaths of polar bears will increase as summer sea ice continues to decline (driven home by a high-profile incident in 2004). FAIL – There have been no further confirmed reports of polar bear drowning deaths associated with extensive open water swimming since that contentious 2004 event, even though the two lowest extents of summer sea ice have occurred since then (2007 and 2012). A more rigorous study of swimming prowess found polar bears, including cubs, are capable of successfully making long-distance swims. Indeed, challenging open-water swims don’t happen only in summer: in late March 2015, a polar bear swam through open water from the pack ice off Newfoundland to the Hibernia oil platform well offshore. Prediction 6. There will be more and more problems onshore in summer with starving polar bears because of reduced sea ice. 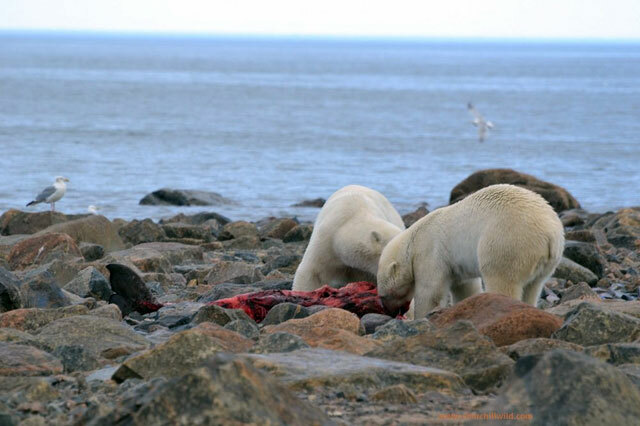 FAIL – There have been more problem bears in summer over the last few years in Western Hudson Bay as well as other regions but few of those bears were shown to be thin or starving. A well-publicized attack occurred in Churchill in the fall of 2013 but was not associated with an especially early break-up of sea ice nor a late freeze-up. Incidents last summer in the Kara Sea (Russia) involved bears in good condition. Polar bears are potentially dangerous no matter what their condition but death by starvation of young or old bears (or injured ones) are natural events that occur often, not evidence of declining sea ice. Prediction 7. Southern Beaufort Sea polar bears can be used to predict how bears living in the Chukchi Sea and the Barents Sea are doing because they are similar ‘sea ice ecoregions’, says the Circumpolar Action Plan for future research proposed by Dag Vongraven and colleagues in 2012. FAIL – Recent research has shown that Chukchi Sea bears actually fared better with the long open-water seasons of the late 2000s than in the short seasons of the 1980s. In contrast, Southern Beaufort Sea bears have suffered profoundly from periodic episodes of thick spring ice (every 10 years or so since the 1960s), a phenomenon that is unique to that region. In fact, sea ice conditions for Chukchi Sea and Southern Beaufort bears could hardly be more different. With Southern Beaufort bears the more vulnerable to decline from natural variations in sea ice, the plan to treat these two regions as equivalent is a farce and totally undermines the Circumpolar Action Plan proposed by the IUCN PBSG. Prediction 8. Western Hudson Bay (WHB) polar bears can be used to predict how bears living in Foxe Basin, and Davis Strait are doing because these are all similar ‘sea ice ecoregions’, says the Circumpolar Action Plan for future research proposed by Dag Vongraven and colleagues in 2012. FAIL – WHB bears not only have variable breakup and freeze-up dates to contend with but also face occasional years with thick spring ice and springs with either very thick or very thin snow cover that strongly affects the availability of their ringed seal prey. Davis Strait bears, on the other hand, face some variability in sea ice conditions but have access to a super-abundant supply of harp seal prey in spring. With WHB polar bears by far the more vulnerable to decline from natural variations in sea ice and prey availability than Davis Strait bears, the plan to treat these two regions as equivalent is a farce and totally undermines the proposed Circumpolar Action Plan. Prediction 9. Continued late formation of fall sea ice off Svalbard in the Barents Sea will devastate polar bears that traditionally den in this region. FAIL – Preliminary results from the latest population count of Svalbard area polar bears showed a 42% increase over the estimate for 2004, despite very late ice formation in the fall of 2013 around maternity denning areas. Other research has shown that bears move back and forth readily between Svalbard, Norway and Franz Josef Land, Russia (which so far has always had sea ice by late fall). This means that Svalbard bears have been able to adapt easily to recent low ice conditions. Prediction 10. Summer sea ice will decline as CO2 rises; 2007 marked the beginning of a sea ice ‘death spiral’ that is expected to continue as CO2 levels rise. 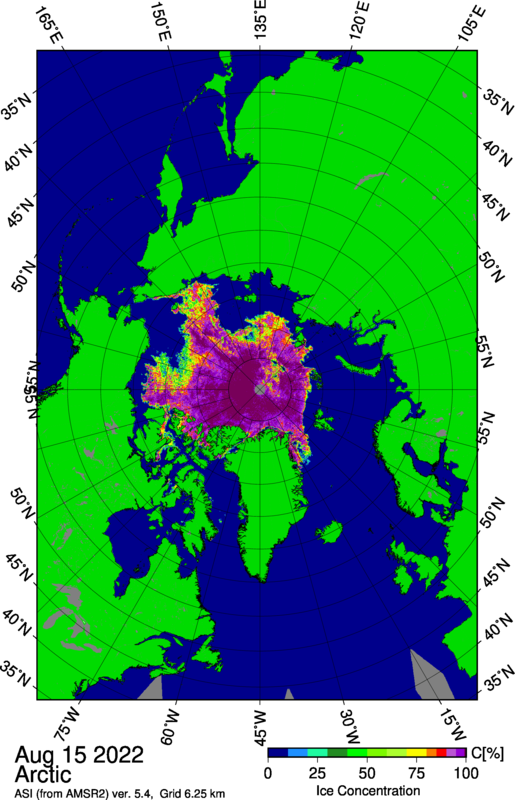 FAIL – Sea ice at September has been variable since 2007 but there has been no declining trend, a pattern sea ice experts admit may continue for 10 years or more beyond 2014 even if declining sea ice predictions are true (Swart and colleagues, 2015). In other words, CO2 levels have not been the control knob for polar bear health. Polar bears are not fragile canaries in an Arctic climate-change coal mine but resilient and adaptable predators remarkably suited to their highly variable habitat. The previous status of ‘Vulnerable’ was upheld but no projections were made beyond 2050. They said there is only a 70% chance that numbers will decline by 30% over the next 35 years, which is only slightly higher than a 50:50. It also means there is a 30% chance that the numbers WILL NOT decline by 30% over the next 35 years.It stated explicitly that the risk of a population decline of 80% or greater by 2050 is virtually zero (pg. 16). In other words, the status of ‘Vulnerable’ is based only on a possible decline in population numbers, despite their current high numbers, and there is no imminent risk of extinction. The current population trend is stated as UNKNOWN. Polar bears are FAT, they have layers of FAT below their skin and that means they FLOAT. Being pregnant is natural for crying out loud. A mare spends her entire live preggers. (She comes into foaling heat 2 weeks after giving birth) and she not only feeds a foal, gestates, she also has to out run wolves, coyotes, big cats…. Next useless Strawman argument please. Do polar bears allow gay marriage? Are you the same Griff and globally celebrated polar bear expert who thinks Dr. Susan Crockford doesn’t know much about these animals? I have quoted from articles by actual polar bear experts who have that view. It is telling that you chose to not answer the direct question. Cowardice is not pretty, my dear lady. Polar bear numbers are increasing, alarmist predictions failed, again. Ms Griff, why do you court failure? And why do you want to starve innovent humans to death? Actual evidence of increased Polar Bear populations have been known for a while. Again you IGNORE it because you are a climate bigot. Some of Griff’s articles on this topic are so accurate – because they were written by polar bears. Last time I checked, 1922 was in the last century, and, as Tony said, no ice formed along the coasts of Spitsbergen during that year. You should really pay more attention before commenting on a post. Yes, it is true that Spitzbergen was icebound when alarmists say that time began in 1979. But what they deny is a very well documented Ice Age scare in the 1970’s, coinciding with 40 years of global cooling between 1940 and 1980. 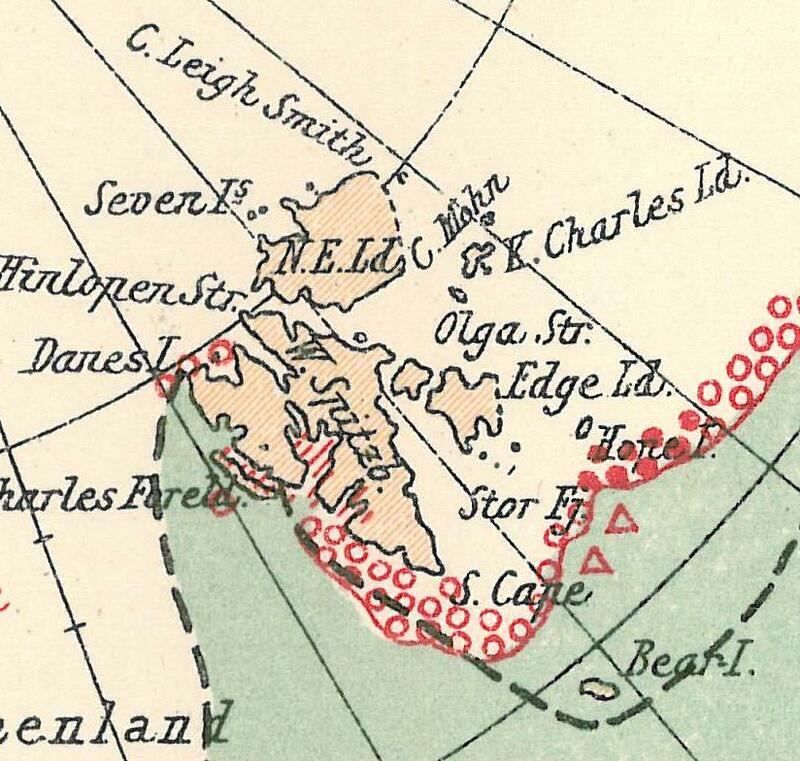 Before the “non-existent” period of global cooling there, were times that Spitzbergen was not icebound. There were times when the NW Passage was open and traversed by ships that were pathetic by today’s standards. 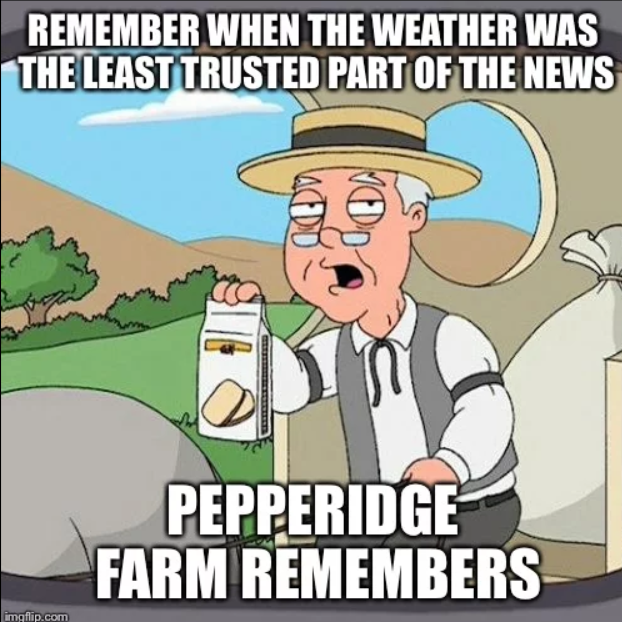 Summers were much hotter, severe hurricanes and tornadoes were more frequent, US corn crop failures were more frequent, oranges in Florida were grown much further north. The list goes on and on. Icelandic sea ice charts show the huge peak in Arctic sea ice in the late 1970’s. Up there with the end of the LIA !! There were no periods when there was a totally ice free NW passage, open to any ship to pass in ice free waters, in a single season, without icebreaker support last century or before. Therefore according to you, no one ever went through before 1850, because icebreakers didn’t exist. Please claim your Dunce hat on the way off stage. And the main NW passage through McClure Strait was totally impassable all last year, even with icebreakers. You have a very short memory Andy(G)! Still pleading for someone to visit your slimy little CON of a web site, hey Jimbo. 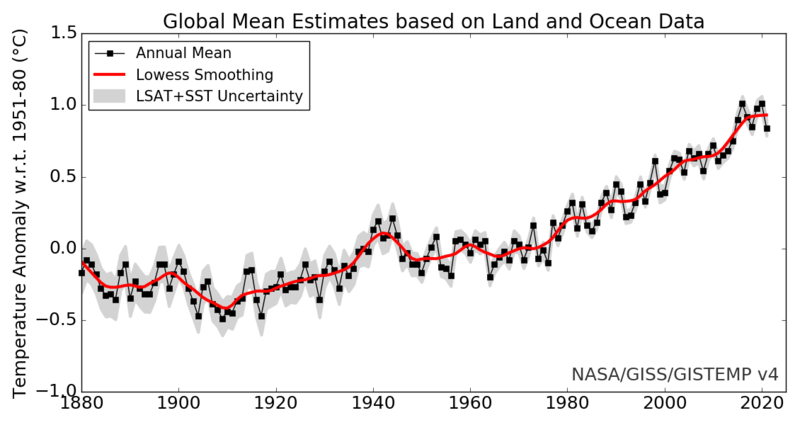 A CLIMATE CHNAGE DENIER web site. The LONELIMESS inside you is putrefying. You LIE as always Jimbo..
you KNOW there was no period when the main NW passage was passable. You have a very sick mind. Can you see all the open water in McClure Strait Andy? It was blocked where you aren’t showing, your deceit, as usual. Always the LYING CON with you isn’t it Jimbo. … for pointing how much lower Arctic sea ice NEEDS to drop before commercial transport up there becomes economically viable. Pity it is not ever likely to drop to the pre-LIA levels, isn’t it Jimbo, you ignorant little climate change denier. 50 Let Pobedy could have made the trip easily, if it was permitted to do so! You really didn’t think about that moronically stupid comment did you. 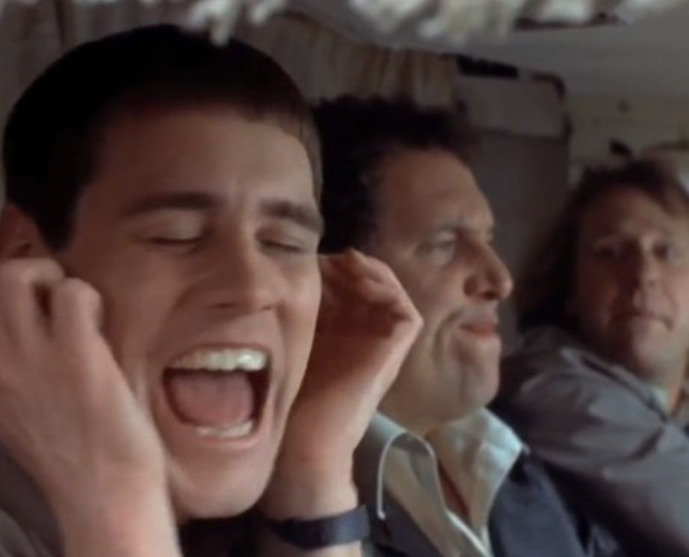 If ice doesn’t form on the coast, they can’t get stuck on the ice, can they, you dopey git!! 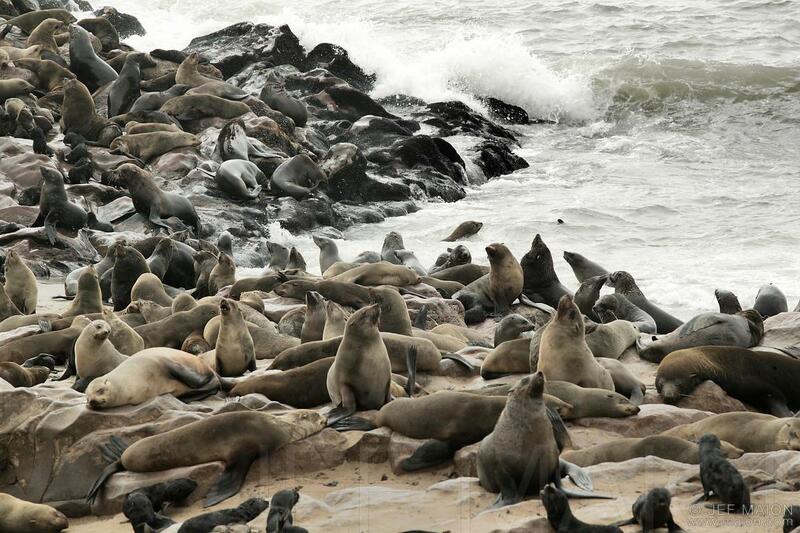 And they also need it in some populations to get off the ice and reach their island denning areas. I have the authority of Susan Crockford for that. I note her recent report that only on Jan 18th has a female polar bear reached Svalbard from the drift ice to the east… not in late November as required for them to actually den in Svalbard. 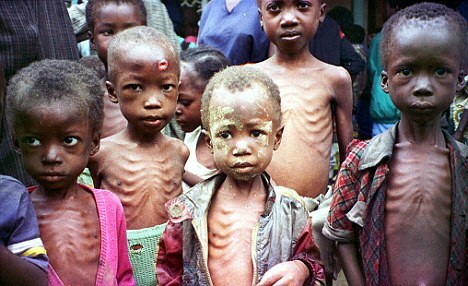 Children need food, seven million starved to death last year. Children do not need ice, and Polar Bears are fine. Why do you hate poor people Ms Griff? Griff, you again ignored what I posted before in replying your profoundly ignorant statements. Gave you links showing KNOWN eating habits of Polar Bears. Polar Bears barely eat during the winter. Why do they barely eat during the winter? Because the ice is too thick then,which greatly reduces the food supply the bears subsist on. You have been told this over and over,it is clear you are a waste of time with your deliberate lies. The polar bear was around during the Eemain which was a lot hotter than the Holocene and did just fine. Just how much can a polar bear? He saw griff and didn’t want to catch a mental disease. You truly are a moronic idiot Griff..
… that is all that needs to be said. like these guys, hey griff, you moronic dolt.! Sometimes they need to be getting on. ‘On’ is connected with reaching denning territory. Off is connected with getting to feeding areas after denning or in areas where ice melt forces bears ashore. “A polar bear’s hunting and eating patterns depend completely on sea ice. Why? Because ringed seals depend on it—and ringed seals are the only food source with a high enough fat content and calories to keep a polar bear healthy. Now in an area like Hudson Bay, the ice melts completely, so the bears have to wait on shore for 3 or 4 months. In the Beufort Sea, the ice rapidly retreats far to the north – the bears sometimes opt for a hard life on shore scavenging over the summer. In the Svalbard/Barents population bears out on the ice over summer need the ice edge to get close enough to Svalbard or Kongsoya, so they can den up and have their cubs. Ms Griff is still spouting nonsense that I have debunked on this page twice. Claims of polar bear demise do not trump the reality that they are doing just fine Ms Griff. Ms Griff, why do you want to kill millions of innocent humans again this year? This is polar bear hunting territory. Not a block of ice in sight !!! That’s the problem, Andy. No ice. If Ms. Griff doesn’t know how to hunt there, then the polar bears will definitely fail and starve. She taught them everything she could. 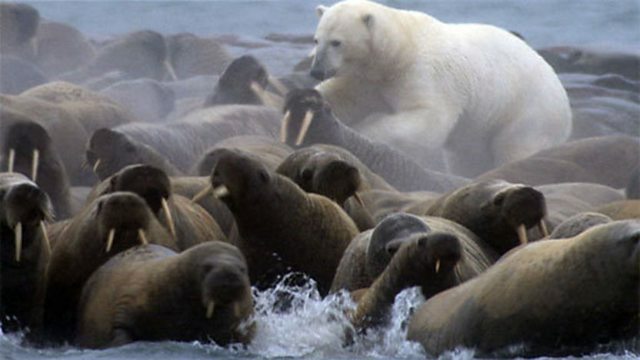 Bears hunt ringed seals along the ice. That’s a walrus hal out -caused by lack of ice over shallow water, from which walruses usually feed. Ms Griff is just mad that their scheme only killed seven million innocent humans last year. Griff is just making up NON-INFORMATION as he goes along. Way past the PATHETIC stage. The utter IGNORANCE of griff , yet again highlighted. Why didn’t polar bears go extinct when the Aerctic was ice free? Hmmm? And why does Ms Griff hate poor people? Griffy thinks Poly bears are as dumb as the brainwashed liberal limousine set so can not adapt to changing conditions. Bears do not care what the source of meat. Polar bears evolved from brown bears, they are very similar in many ways and can even occasionally interbreed. Griffy, is defeated by REALITY yet again. But then we know Griffy lives in the artificial reality of the city. These historic newspaper articles are priceless! My favorite one on this site reports Australian indigenous people blaming White Man for global warming 150 years ago. Beautiful! Could you provide a copy of that. I’d like to see it. Reading comprehension. You should try it. Open red circles are “open ice” Wind blows ice around. Just like north of Svalbard for the last few days! Hunt is pissed because Trump will blow up his little scam and so Jim and his chicken little friends will have to find something else to be obsessive-compulsive over. “… find something else to be obsessive-compulsive over” and make us pay for their therapy. Jim has a goal of snuffing out eight million innocent humans this calendar year, and he is laser focused, because those folks aren’t going to kill themselves dontchaknow. As you say, he seems to actually relish the idea.. He has a sick mind, and a putrid empty soul. Jim Hunt, affirming TH message of no change from 1922 to now! Jimbo is a CLIMATE CHNAGE DENIER. Jimbo the clown is a CLIMATE CHANGE DENIER. Personally, I’ll go with the Norwegian captain who’s pissed because he hasn’t been able to catch any fish or club any seals over the head, as opposed to the pensioned Danish civil servant mindlessly filling out the same forms every year by drawing little red circles in the ‘customary locations’. To me, if anything this illustrates how tenuous and anecdotal and easily manipulated any of this early data was; hence the inherent flaws with hockey stick graphs and such. 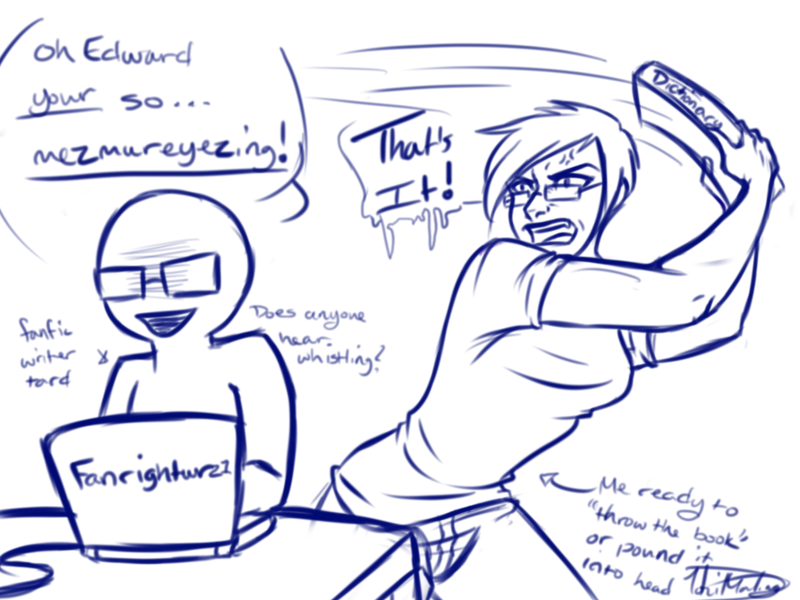 Is this the sort of “shocking reality” you had in mind Eliza? In other shocking news, Arctic futurist and fiction writer Jim Hunt, Rear Adm. (Ret.) 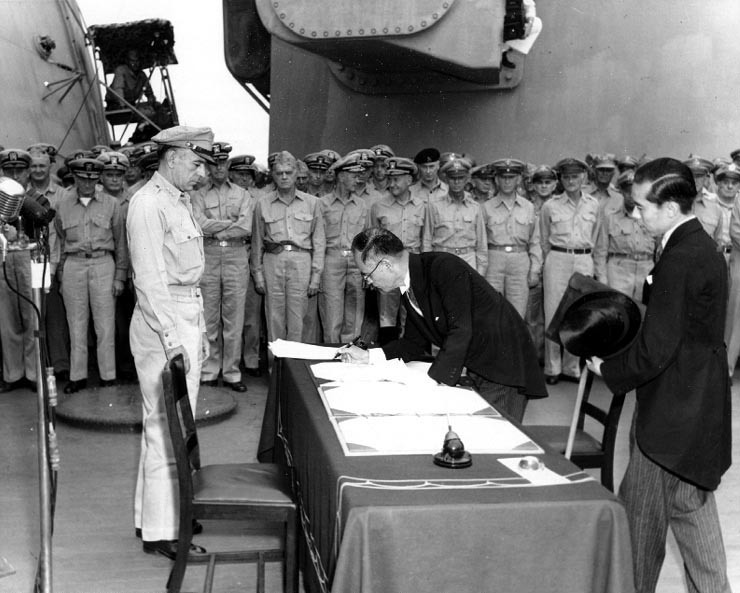 reported that American shipyards were hit by a dramatic slump in new orders by the United States Navy merely a week after the second atomic bomb explosion over Japan. Far more interesting things extent wise are happening in Antarctic at the moment compared to the trend for the last several years which you covered extensively. 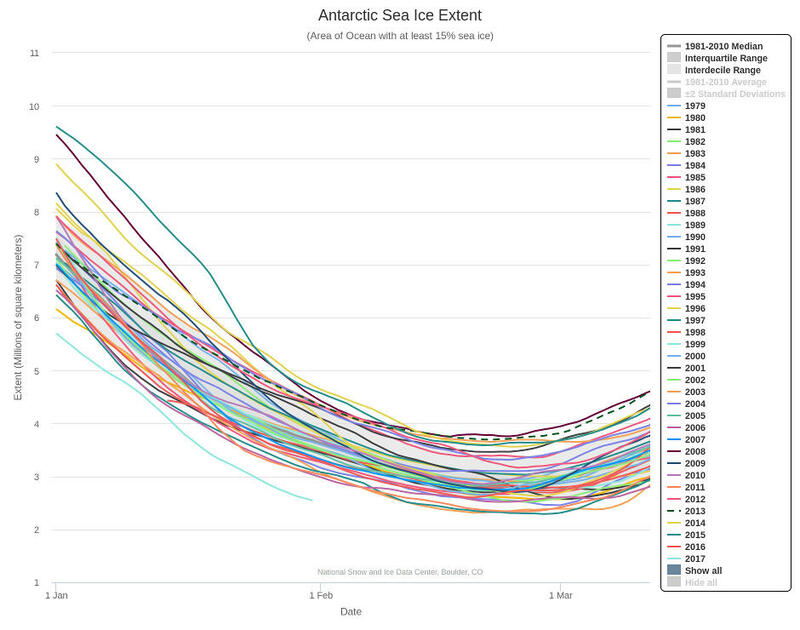 Can you comment on current Antarctic sea ice extent so we can have a conversation about it? Why do you hate poor people Andy? What is it about melting ice that makes lunatics spend precious resources on saving ice, rather than saving humans? Yes Jim, you do need to say more, you need to admit you are advocating against human life. Save humans Jim. Stop this nonsense, and explain to the masses that we need to allocate resources where they benefit human life the most. Say more, even if it is simply admitting that you are a POS. Jimbo listening to information about pre-LIA Arctic sea ice. The good Lord knows he has had the papers on the Holocene Optimum tossed at him multiple times. Jimbo , WHY do you continue to DENY the much lower sea ice levels of before the Little Ice Age. Why are you DENYING CLIMATE CHANGE? Why are you SO SCARED to admit it the historic truth? 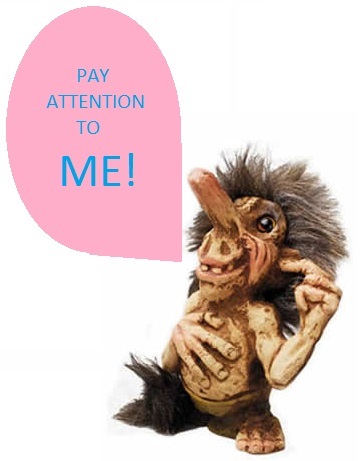 Are you just a base-level COWARD…..
or are you a still attempting your base level AGW con/scam? COWARD or CON-MAN.. which are you , Jimbo ??? 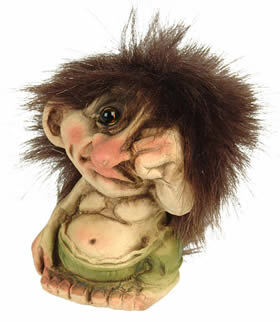 Griff is also DENYING or ignoring natural climate change over at WUWT. All 3 of them, rabid CLIMATE CHANGE DENIERS. Its almost as if they all totally reject known science. 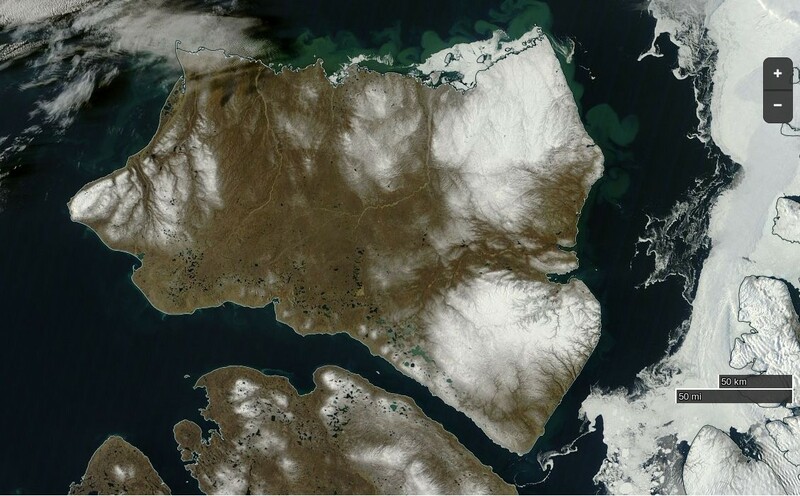 Also, note the lack of ice around Severny Island at this time of year is perhaps more interesting than this. 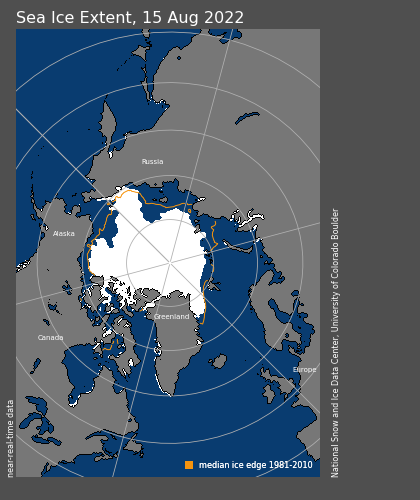 Ice extent is low in the Arctic, it has to be low somewhere .. in the Arctic, not sure why people are arguing about it. It’s a done deal, just because you don’t want it to be low does not matter. The question is does a low winter extent mean a lower summer extent? Up to now that has not been shown. Whether it will have an effect in the future is a good question. Also, note the lack of food around these poor children, all year, every year, is perhaps more interesting than this. It will get nowhere near the lows of the first 3/4 of the Holocene. Its actually currently anomalously HIGH compared Holocene Optimum. You do know that, don’t you? Or are you a CLIMATE CHANGE DENIER, too? AnfyG55, having read some posts by you on this thread, with your insults, i am starting to think you are no Einstein. Very poor way to counter an argument and makes you look rather crass. Andy, having read some posts by you on this thread, with your lack of humanity, i am starting to think you are no good. Very poor way to get through life and makes you look exactly like a jackass. Which of AndyG’s should start the 2017 ball rolling? Jim Hunt.. the CLIMATE CHANGE DENIER. 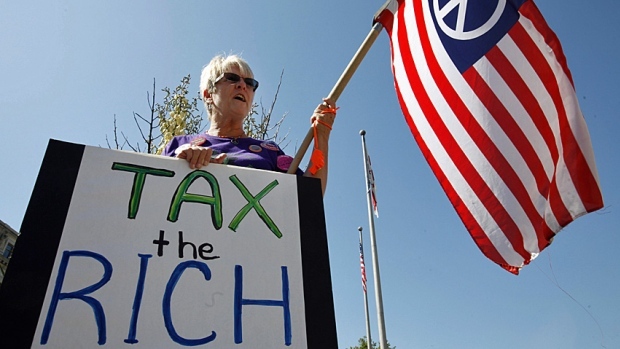 causing the death of many by DENYING third world countries reliable energy supplies. The SHAME is all yours, Jimbo. See Jim celebrate. See Jim dance with glee as another 21,000 innocent humans needlessly starved thanks to Team CAGW. I remember when even most leftists still felt shame. Those days are long gone, and their crazy runs deep and wide. Jimbo’s bum-chums at Exeter Uni probably tell him he is important in some tiny way. So he keeps bending over for them. Gator , you did see how many were SUFFERING and needless DYING from energy poverty, old ladies unable to heat their homes and that’s in is own country. This is Jimbo’s desire… to see people suffer and die. His life’s work…. and he feels no shame in it. The guy is seriously sick to the very depths of his fetid soul. Yes, Andy I have seen, and here too. Slowly the public is becoming aware of the CAGW genocide, and that will end the scam if nothing else does. Ms Jimmy Griff is doing excellent work at turning off John Q Public with her bloodthirsty rantings. One thing for certain, Jimbo, someone will EVER mistake you for Einstein !!! A bowl of mouldy blancmange, maybe. An award from you would be up there with a Nobel Peace Prize, Jimbo. ie.. trivial, banal, and absolutely meaningless. Jimbo trying to find his brains..
Do you DENY that Jimbo is a CLIMATE CHANGE DENIER? Pretty sad that he, and you apparently, have zero historical perspective, and DENY anything before the LIA. Small-minded, brain-washed, gullible and insignificant, you both are. Andy(not G) and Jimbo planning their next cretinous, pre-juvenile troll attack..